Well, HELLO, Friday! Take a look at the new stuff. Text us for any holds at 314-399-9339 (with your name). And come join us for a beer! Inspired by a resurrected style from the Flemish region of Belgium, The Meddler Oud Bruin is a blend of several generations of brown ales that were barrel aged for over 18 months. Wild yeasts, Lactobacillus, and Brettanomyces meddle with the beer creating complexity and depth of flavor. Intricate, yet balanced, The Meddler has an 8.9% ABV. 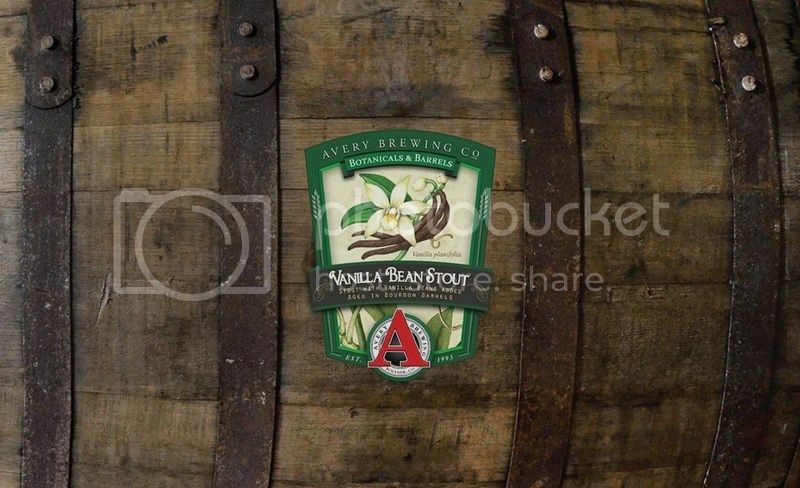 Vanilla bean stout aged in bourbon barrels. A double dose of vanilla derived from both fresh Bourbon barrels and the trio of Tongan, Ugandan, and Mexican whole vanilla beans is complemented by the essences of chocolate, caramel and molasses to round out this luxurious silky stout. Brown Ale with Sumatran coffee added. Founders Rubaeus Cans – CANS! 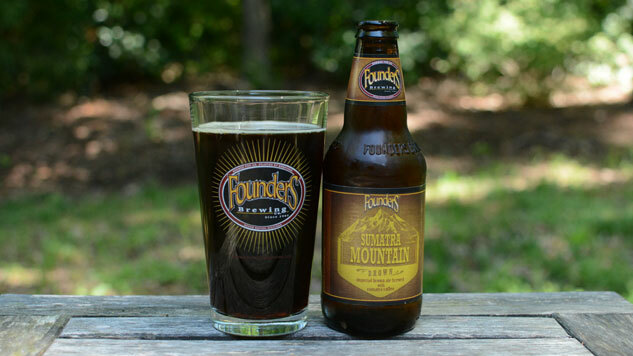 As promised Founders Brewing Company has created something unlike the rest. Amongst this summers overcrowded race to cloudy wheat beers, we have decided to embark down a path all our own. Using only fresh raspberries, Rübæus translates into intense flavors combined with a no hesitation malt bill. In the fermentation we add fresh raspberries at five separate stages to achieve the ultimate balance between tartness and sweetness. Omnipollo Symzonia – IT’S BACK! 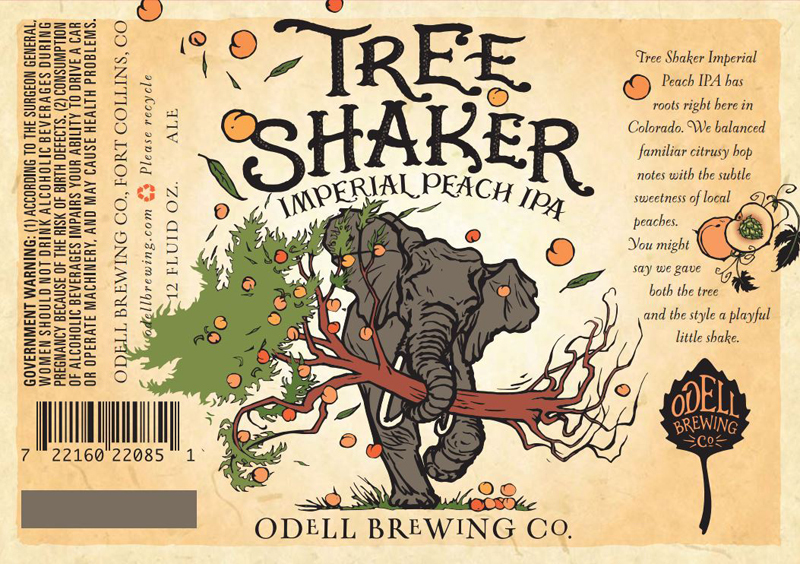 Tree Shaker Imperial Peach IPA has roots right here in Colorado. We balanced familiar citrusy hop notes with the subtle sweetness of local peaches. You might say we gave both the tree and the style a playful little shake.